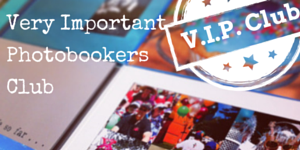 Cahoots offers you photobooks made right here in Australia, plus a full range of services! 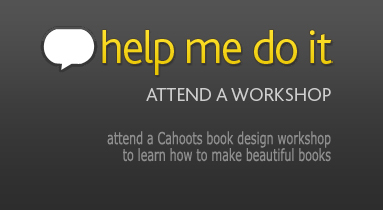 Cahoots photobooks Perth will provide you with as much help as you need, in order to realise your photobook project. WATCH our 7 minute quickstart screen clip movie that shows how easy it is to make a Cahoots photobook with our new Easy Designer software. We are proud to introduce . . .
Join our Very Important Photobookers Club and earn points on your photobook spend, as well as through referrals. 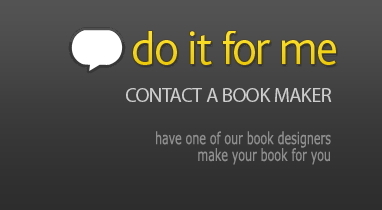 Redeem points for discounts on your future books.